APR Applied Pharma Research s.a. (“APR”), the Swiss, independent developer of patent protected, healthcare products, announced today that the results of a clinical independent experience with Nexodyn™ in the treatment of difficult-to-heal chronic wounds will be presented at the upcoming Fall Symposium of Advanced Wound Care to be held in Las Vegas, US, from October 15th to the 18th, 2014. The results of a retrospective evaluation of 20 subjects treated for 6 weeks with Nexodyn™ will be presented by Prof. Elia Ricci, Board Member of the EWMA, an internationally renowned key opinion leader in wound care, during the poster reception on Friday 17 October 2014 (from 17.30 to 18.15 pm). Nexodyn™, characterized by acidic and super-oxidizing features in an easy-to-use formulation, acts by improving the functional conditions of the physiological wound healing process, providing the healthcare professional and the patient with an effective, convenient and patient-friendly treatment option. In the observed population, Nexodyn™ suggests to positively support the management of chronic wounds previously not presenting signs of persistent healing, showing consistent signs of a restarted wound healing process together with a favorable safety profile. Giorgio Reiner, Chief Scientific Officer of APR, commented, “We are proud that our clinical data will be presented at this prestigious international event. We believe that novel and advanced products are needed to provide wound care specialists with efficacious and simple to administer systems to optimize wound bed preparation in the field of chronic ulcer management, where there is still a significant burden for patients, healthcare providers and society. With this objective in mind and after the successful registration in Europe in 2013, we are now planning to expand the presence of this product on a global basis by filing for the registration of Nexodyn™ in the USA. 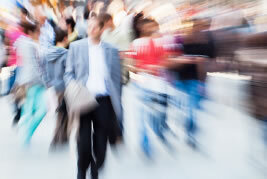 APR is a Swiss, independent developer of branded, patent protected Healthcare Products. 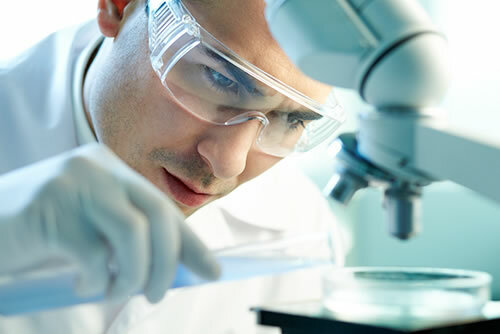 The Company identifies, develops and licenses value added products designed to address patient or consumer needs in selected therapeutical areas on a global basis. 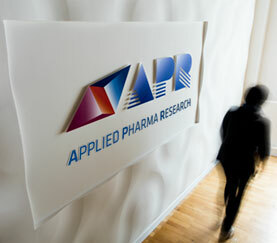 In particular, APR is currently focused on 2 (two) areas: internally developed and financed (alone or together with our co-development partners) proprietary, value added products to be licensed to healthcare companies for their commercialization, and we support third party projects by offering added value R&D services under contract and fee for service arrangements. APR has balanced pipeline of revenue generating branded products marketed in all major markets combined with development phase products at different stage of development. 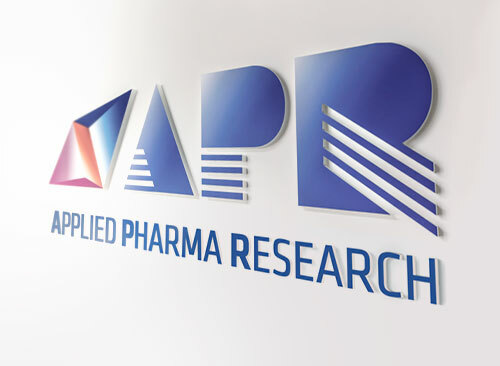 APR has entered into licensing and partnership agreements with pharmaceutical companies in over 70 countries worldwide with international sales on a worldwide basis.